How suitable are cryptocurrencies for pension plans you may ask? There are literally thousands of cryptocurrencies available globally, but would you invest part of your SIPP or QROPS in one? Most of us have heard of the first entrants to the market and some might even have either dabbled in them or used them to buy goods and services. Will this simply be a fad, destined for obscurity or are we entering a new world of financial transaction technology that will eventually overrun traditional ways of moving money and investing savings? 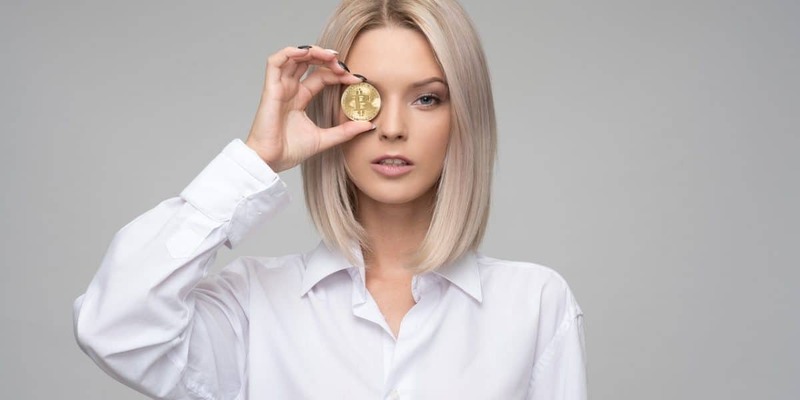 Ease of transaction: First and foremost, cryptocurrencies are intended to be an easy way of paying for things without exorbitant fees and foreign exchange charges. This is not to say that transactions are free or even necessarily cheaper than other methods of moving funds, but they can certainly avoid unnecessary forex costs. Regulatory opaqueness: There is clearly a market for anyone wanting to hold funds and/or move money without attracting the attention of tax authorities. It’s no coincidence that those who use the ‘dark web’ to run their ‘businesses’ are major investors. Potential investment returns: ‘Buy low, sell high’ is the old maxim; it has never been more apt than when we consider investment returns in cryptocurrencies. Those lucky enough to buy Bitcoin when it was first launched, and who sold out at its recent high of around US$16,000 have become overnight multi-millionaires. More secure alternatives: Whilst it’s true that the lack of exchange rates and lower transaction fees are attractive, low-cost efficient ways of transferring money around the globe already exist. Specialist currency exchange companies can transfer funds at a fraction of the cost of traditional banks. The question therefore, in terms of forex costs, is why take the risk when more visible and secure alternatives are available? Cryptocurrency providers would say ‘blockchain’ technology reduces transactional risk, but it won’t help those caught by the economic failure of a particular ‘coin’. Lack of regulatory oversight: Although this might be attractive to some, where and who do you turn to if/when things go wrong? The rules of golf are notoriously complicated and sometimes appear unnecessarily penal, however they are also there to help the savvy player. Regulatory authorities are much the same. The most interesting development in cryptocurrencies is in the investment fund management world. Specialist cryptocurrency funds have been created which seek to buy and sell in the same way one might with equities or other securities. I expect this market to grow quickly as people seek non-correlated alternative investments. At the moment, however, on a scale of 1 to 10, these funds are an 11+! As such, our view is that they are only for sophisticated and/or professional investors. Volatility is roller-coaster like; at the extreme end, you really can lose your shirt. Prices change by the second; some unfortunate souls are said to be addicted to trading in the same way as gambling addicts. To illustrate this point, I checked performance of all cryptocurrencies online; the figures are scary. One well known ‘coin’ is up 0.69% in the last hour, down 8.30% in the past 24 hours and down 24.86% in the previous 7 days. A leading business figure in the international financial services industry recently wrote a blog about cryptocurrencies claiming that we are in for a “bull run” and tipping the ‘coin’ illustrated above for strong and stable long-term returns. We’ve heard that somewhere before! Merely predicting strength and stability is not enough. In conclusion, although we will be keeping a keen eye on developments, our view is that at the moment we do not recommend cryptocurrencies for pension plans / retirement funds. You might decide to have a flutter with money you are prepared to risk, but not for the purpose of securing your long-term future. I would always keep the door open, as things will most likely change in years to come. But, until a properly regulated and accountable fund exists, based in a respectable financial territory and with strong custodianship arrangements in place, beware!